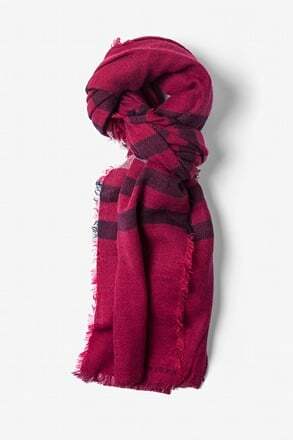 If you're looking for the perfect accessory that will pair seamlessly with your attire while also maintaining warmth during the colder months, our men's fashion scarves are the perfect go-to accessory that will compliment every look and show your affinity for seasonal dressing. 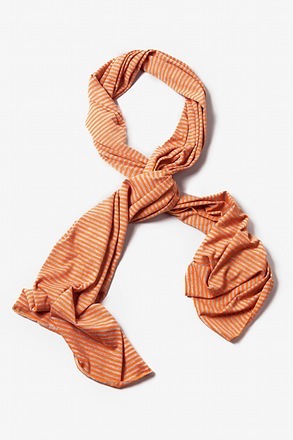 Whether you're looking for a timeless staple or an on-trend embellishment, you'll find just what you're looking for. 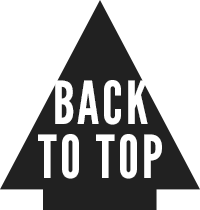 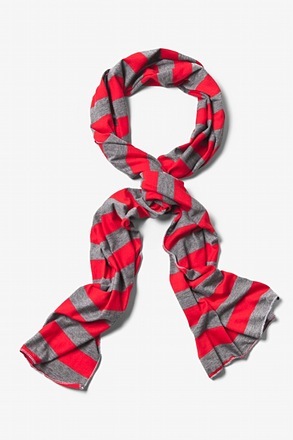 We carry the latest trends and styles so you can add to your gentlemanly attire with the most current designs, including plush plaids, infinity loops, and striking stripes. 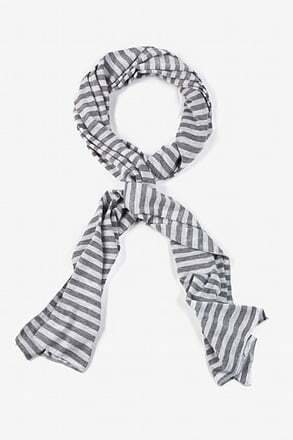 We have a vast selection of stylish accessories to choose from that will keep you looking great in even in the most treacherous of conditions.Wear your scarf with a casual T and favorite pair of comfy jeans or dress it up over your 3 piece suit. 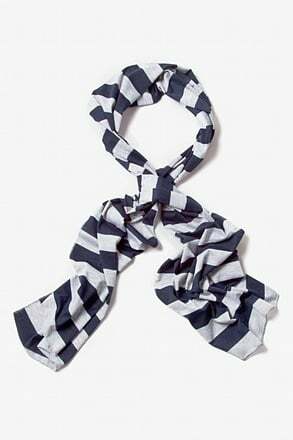 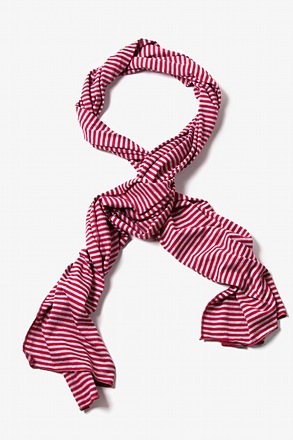 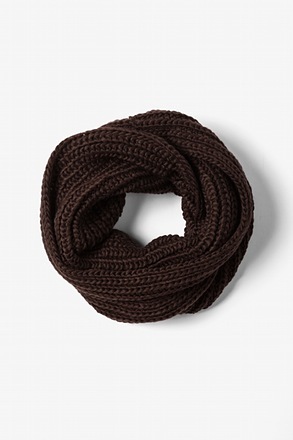 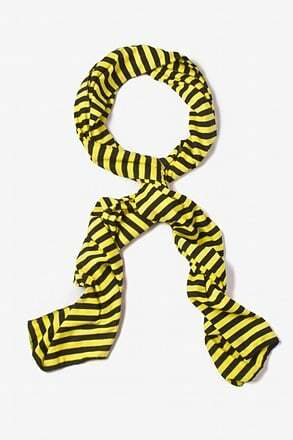 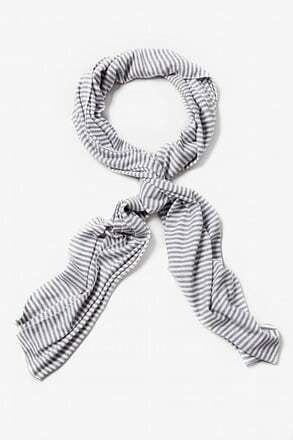 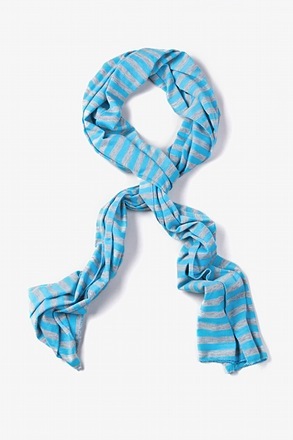 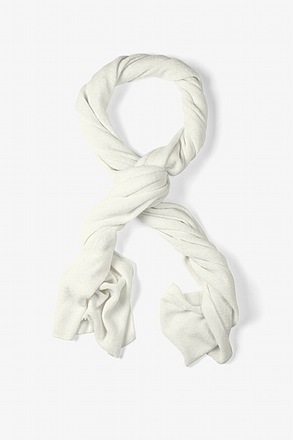 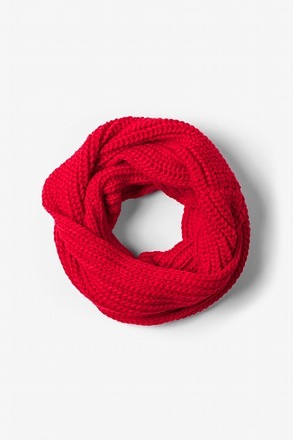 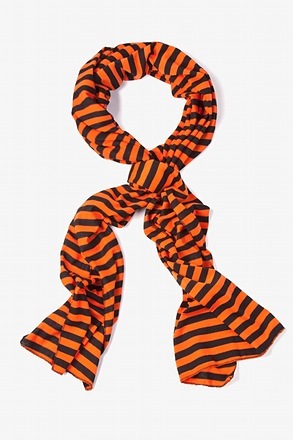 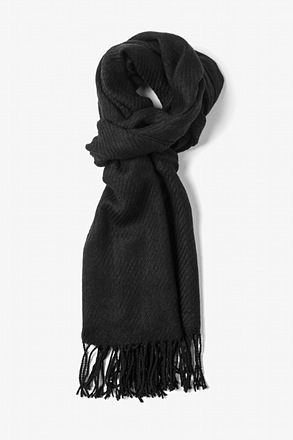 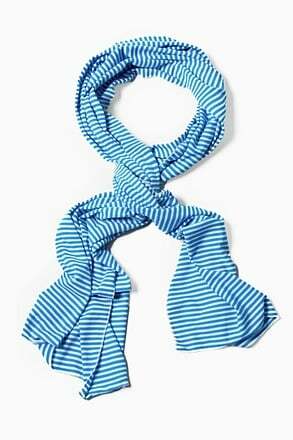 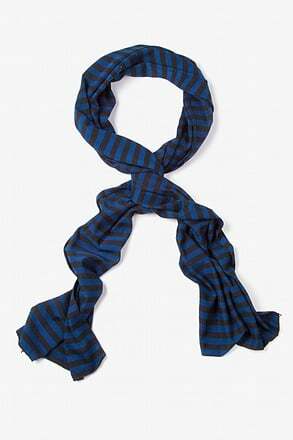 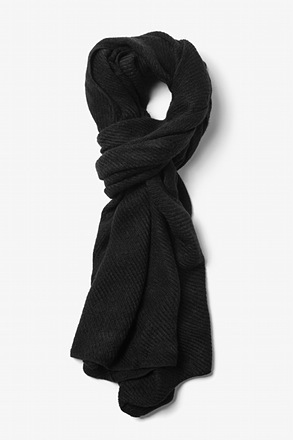 No matter how you wear it, a scarf is every man's trusty sidekick that is never lacking in style. 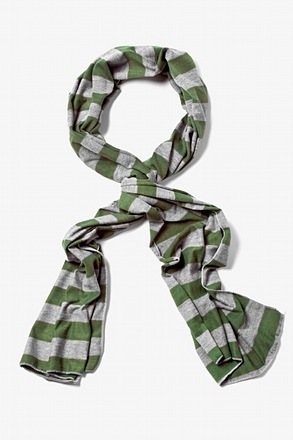 Our variety of colors, patterns, and textures offer a range of options for every occasion. 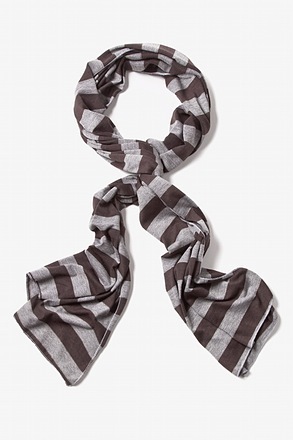 From muted, solid knits to chunky cable knit infinities, to sporty and casual cotton stripes, we've got a scarf to fit everyone's unique personal style. 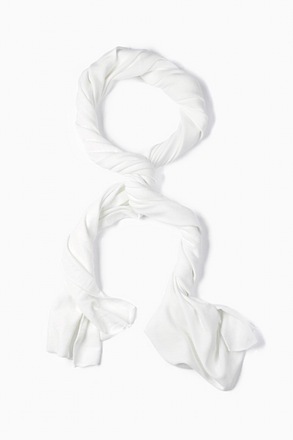 Update your scarf stylings with our post on 6 Ways to Tie a Scarf, featuring a style for every circumstance and personality. 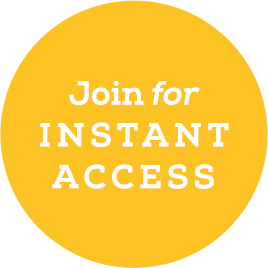 Our detailed, step-by-step instructions will help you to update your look with ease. 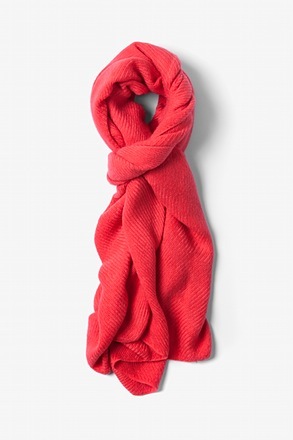 Our scarves are made from quality materials that, when cared for, will last you a lifetime. 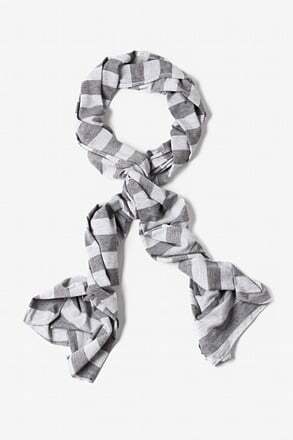 Our scarves are hand checked for quality assurance. 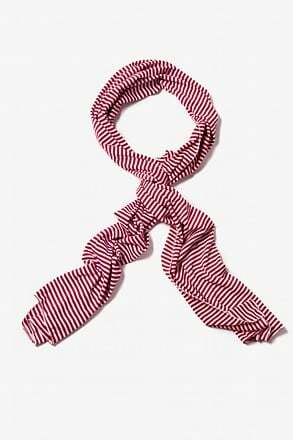 We take pride in providing your with scarves that will be your be your favorite companion for your many adventures to come.